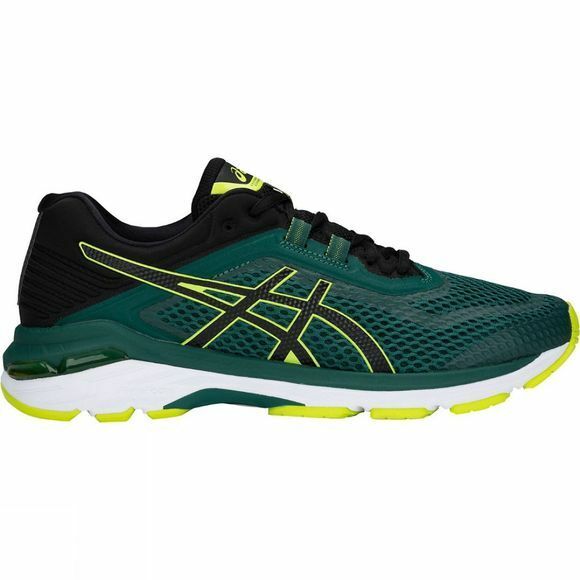 The GT-2000 6 running shoe from Asics offers durability and comfort for the best ride, mile after mile. A seamless, mesh upper provides more airflow, making it a breathable choice when the competition heats up, whilst the SpevaFoam midsole works to make this the lightest 2000 ever designed. 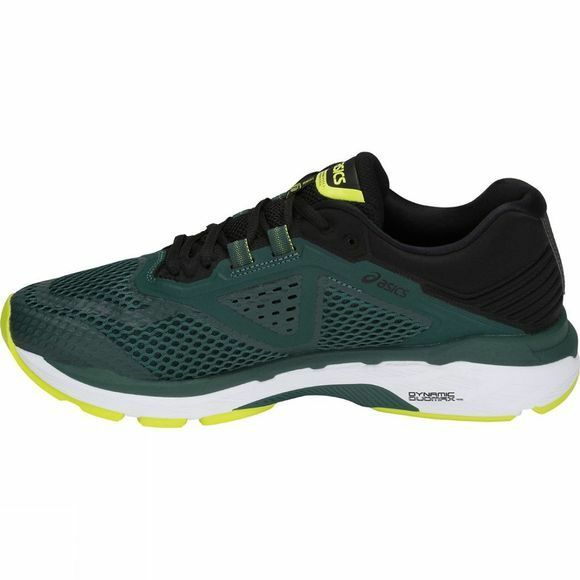 Lightweight yet tough, these shoes are ideal for hitting the streets at any pace. With the Forefoot and Rearfoot Gel cushioning providing unrivalled comfort which each step and every mile, they will keep you pounding the pavements all year round.